Increase aisle visibility and eliminate blind spots. These are also excellent as safety mirrors in preventing industrial intersection accidents. Convert the mirror diameter from from inches to feed (i.e. 18 inches to 18 feet). 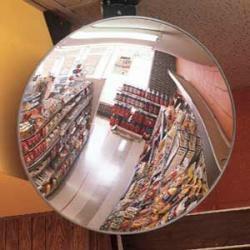 A convex mirror will generally have a viewing area of =/- five feet from that. So, for example an 18" convex mirror will generally be able to view about 13 feet to 23 feet. 26" through 36" mirrors are UPS oversize. We will contact you to confirm shipping cost. 48" mirrors ship via truck. Shipping will be determined separately. This item is taxable in Illinois, Michigan, Nevada and Washingon. * This item is taxable in Illinois, Michigan, Nevada and Washington. 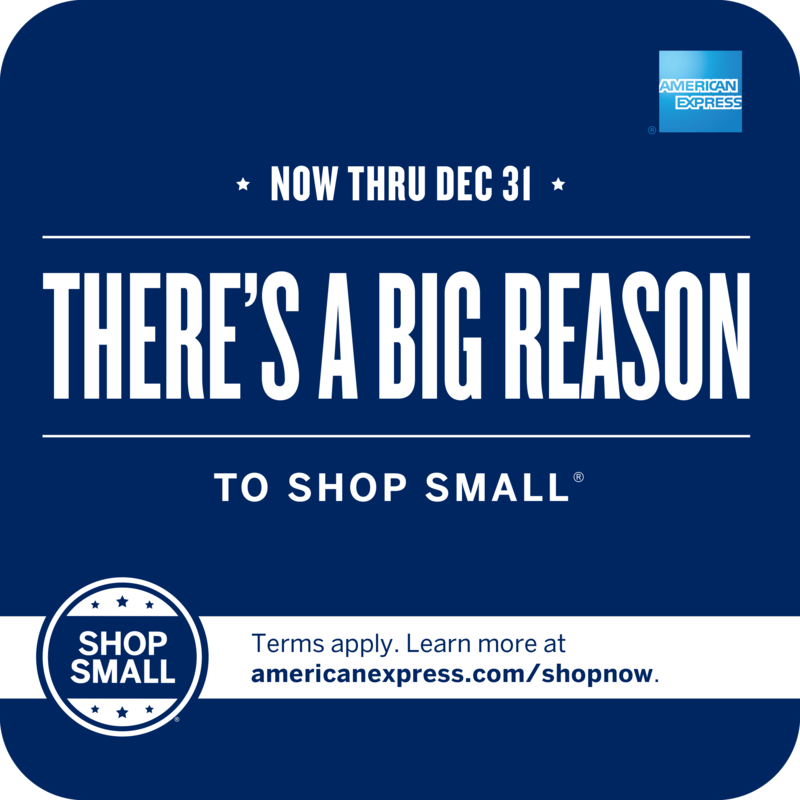 Appropriate sales tax will be added to your order.